All of the colors of a rainbow in your garden. 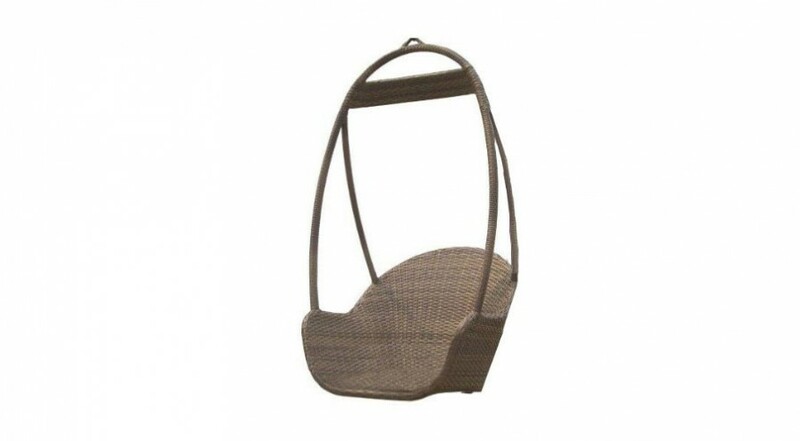 A perfect example of beautiful, retro and modern garden chair design. 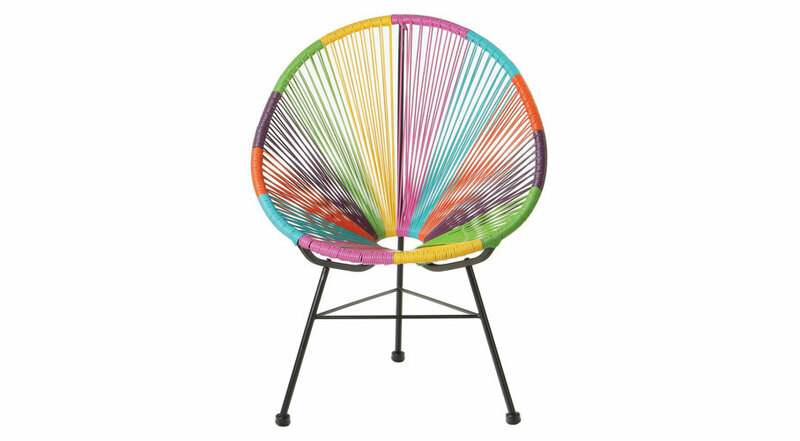 Introducing the Acapulco Garden Lounge Chair that features Mayan hammock weaving technology and a unique multicolor design. 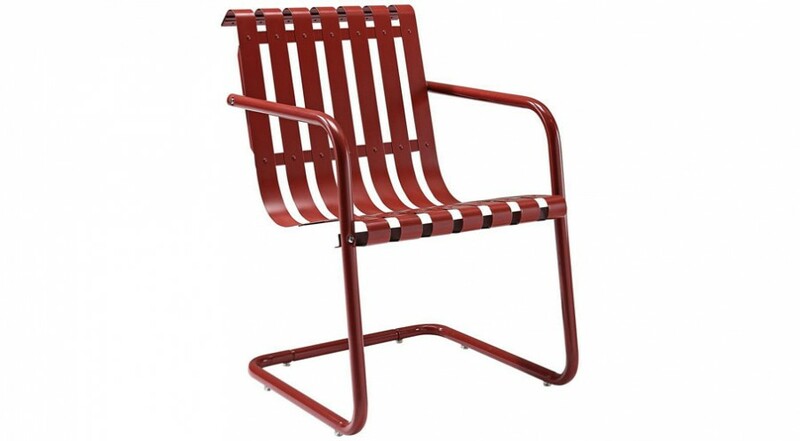 This garden chair is the epitome of retro modern design with an innovative aesthetic and ergonomic comfort. This chair is a perfect example of design meets comfort. If you are looking for garden furniture that will stand out and brighten up your garden even on rainy days, the the Acapulco Garden Lounge Chair is for you. This chair is also available in Black, Blue, Green, Grey, Orange, White and Yellow. Choose a chair to suit your taste. 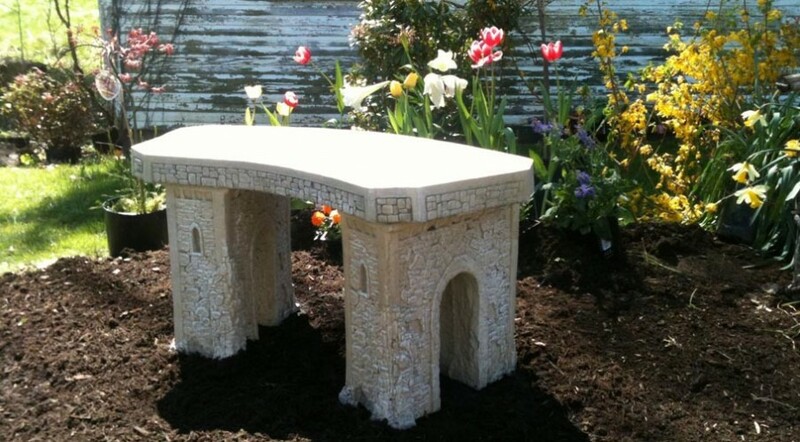 The classic quint garden bench that will become the focal point of any garden. Get an authentic outdoors look for your deck. 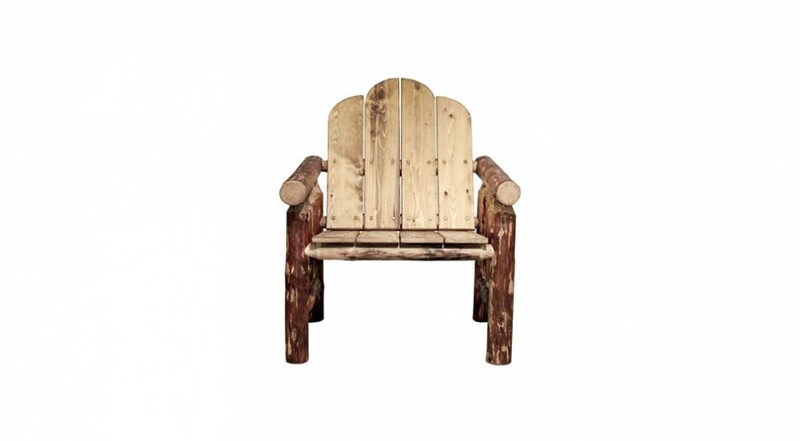 The Montana Deck Chair is a fine example of craftsmanship that would be fit for any garden.